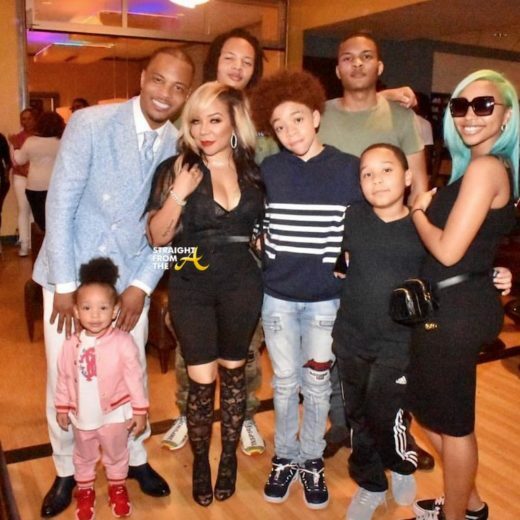 Clifford “T.I.” Harris and Tameka “Tiny” Harris are returning to reality television and their family has extended outside of the Harris household. 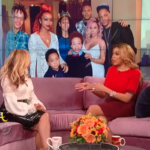 The on again/off again couple, who have been “figuring things out” after filing for divorce in December 2016, will share their story with VH1 alongside an a whole new cast of characters in ‘T.I. and Tiny: Friends & Family Hustle.’ a spin off of their ‘Family Hustle’ series. “T.I. 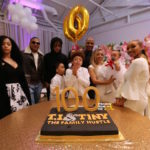 & Tiny: The Family Hustle” ran for six seasons on VH1, becoming the first series on the network to hit the 100-episode milestone. 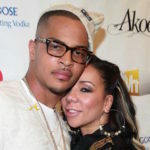 The show ended after Tameka “Tiny” Harris filed for divorce. The finale episode drew 2.2 million viewers. 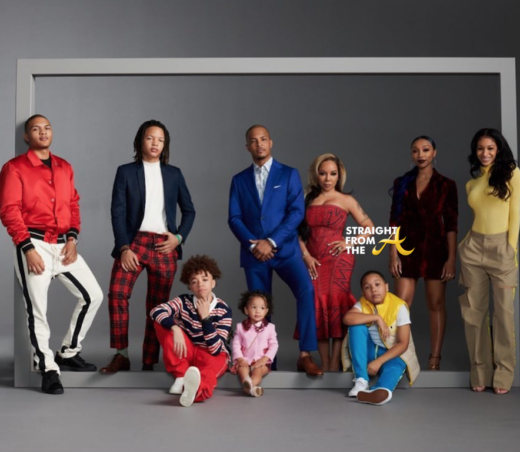 Singer Monica Brown, former Destiny’s Child member LeToya Luckett, author Antonia “Toya” Wright, Wright’s daughter, Reginae Carter (whom she shares with Lil’ Wayne) and Harris’ own daughter with Zonnie Pullins, singer and actress Zonnique Pullins, will also join the couple in the new spinoff. 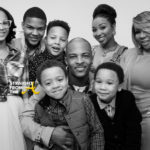 T.I & Tiny: Friends and Family Hustle will premiere on VH1 October 22 at 9 p.m. ET. Will you be tuning in to see what Tip, Tiny and Friends have up their sleeves? LISTEN: ‘Family Hustle’ Star Zonnique Releases ‘Worst Friday’… Bump it? Or Dump It?